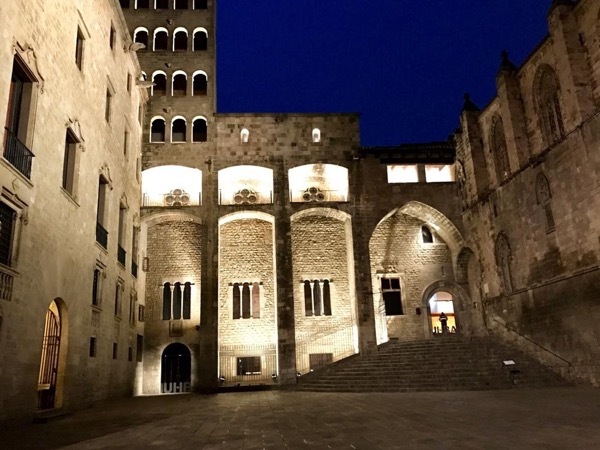 Traveler Review for Private Tour in Barcelona, Cataluña, Spain by Tour Guide Florenta P.
About Florenta P. Message Florenta P.
Thank you Florenta for 3 amazing days touring Barcelona! Each day was so enjoyable. You have incredible passion for your city and you bring it to life sharing your knowledge and the history while making it fun - ever for the teenagers! It was wonderful to get to know you and we hope to see you again one day. We would recommend each of the tours we did with you. The pace was perfect and the hike at Montserrat was a highlight for us all.